The month of October आ गया है और E-commerce websites ने अपने Bumper discounts on products देना भी start कर दिया है. 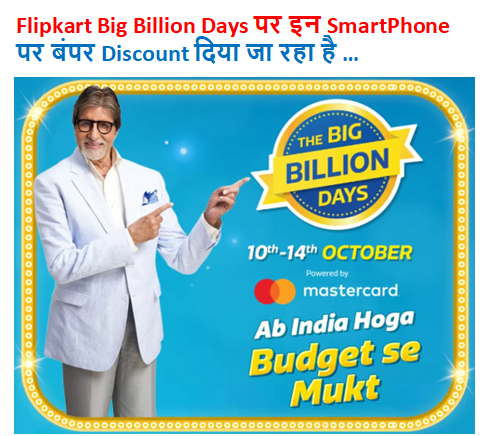 इसको देखते हुए Flipkart Big Billion Days Sale की शरूआत कर रहा है जिसका आयोजन October 10 to October 14 के बीच किया जाएगा. Walmart will give 80 percent discount on authorized e-commerce platform gadgets and accessories. Flipkart heavy discount on teaser page दे रहा है जिसमें Moto Z2, Honor and other smartphones शामिल है. तो चलिए नजर डालते हैं कि इस Bumper discounts on smartphones in cell मिल रहा है. 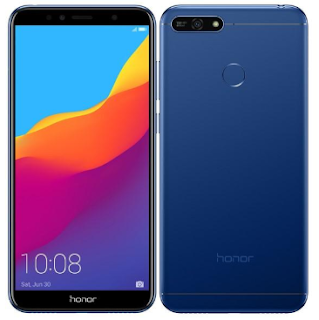 Honor 7S only 6,499 की Price पर मिल रहा है. Phone को पिछले Month Launch किया गया था. Flipkart phone पर 1500 Rupees का Discount दे रहा है. 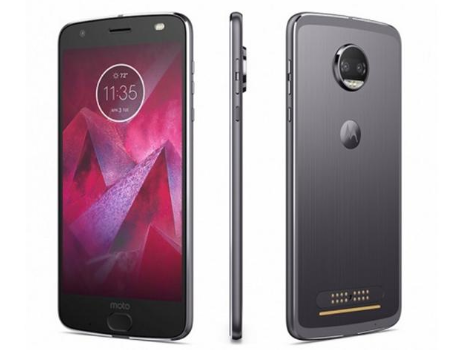 Bumper discounts on Moto Z2 Force in Crazy Deals दिया जा रहा है. Teaser में Phone को 1_,999 Rupees के रुप में दिखाया गया है यानी की Phone की Price 20,000 Rupees से नीचे ही होगी. लेकिन ये जरूर कहा जा रहा है Rs. 15,000 discount on Z series smartphone दिया जाएगा. Flipkart ने कहा कि The price of Moto Z2 will be Rs 17,499. 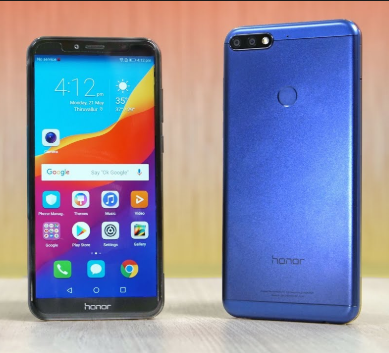 Honor 7A An entry level smartphone है जो 7,999 RUPEES की PRICE पर मिलेगा. FLIPKART ने कहा कि फोन पर 3000 RUPEES का DISCOUNT मिलेगा. जिसकी PRICE 17,990 RUPEES हैं. वहीं Oppo A71 को आप 6,990 RUPEES की PRICE पर खरीद सकते हैं. जबकि Moto X4 की PRICE Sale के दौरान 10,999 Rupee होगी.